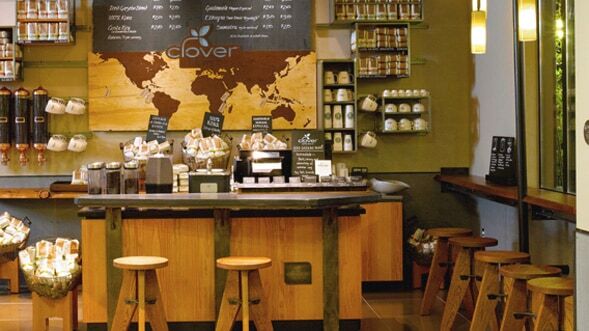 When it came time to renovate this legendary store, we looked for ways to make it even more inviting and inspiring – with large community tables, warm wood features and green design elements throughout. Table wood was salvaged from a fallen ash tree in Seattle’s Wallingford neighborhood. The leather on the bar is scrap from shoe and automobile factories. The wood used in the wall fixtures was recycled from school bleachers. Dual-flush toilets and low-flow faucets significantly reduce our water use.